IDE will be exclusively unveiling the smart power distribution concept at this year’s Showman’s Show and presenting at the Powerful Thinking's Vision:2025 session. When it comes to meeting and managing your temporary power distribution needs, IDE can help you with every aspect of your operation’s requirements, and get in place what you need, right when you need it – and stick by you for the long-term too. IDE offers an unrivalled integrated service. 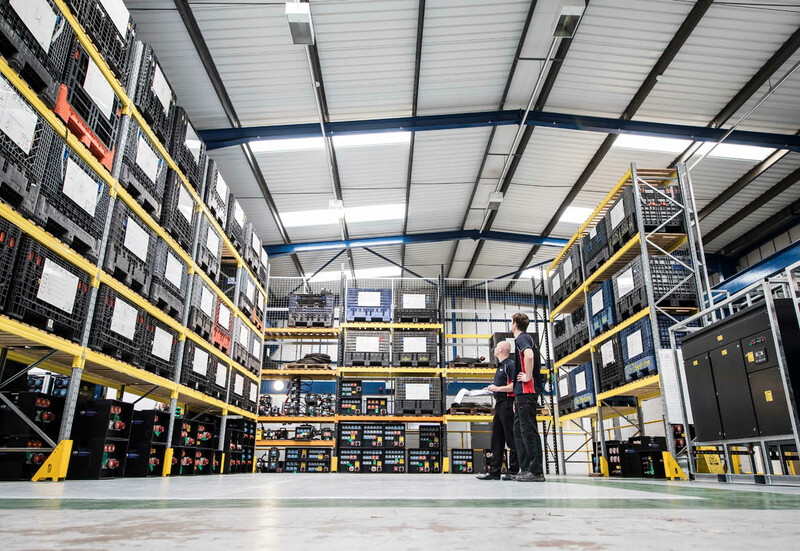 Specialising in combined sales, rental, design and manufacturing, we can work in partnership with you to make the very most of your power distribution assets, and advise on important decisions – not only about how you source equipment but about how you can manage your budgets efficiently, too. As a forward-thinking business in the temporary power market, IDE has developed the smart power distribution concept which is designed to add value to your project. The concept can be applied to a wide range of distribution, from event distribution boards to site distribution boards and even fixed installations – allowing you to monitor the power usage on each socket from your laptop or mobile device. Visit IDE Systems on Avenue E, Stand 251.